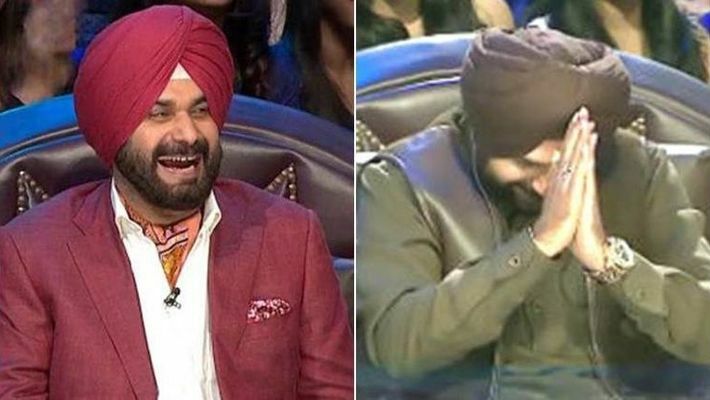 "I am ready to apologize to Waqar Younis and Aamir Sohail (captain of Pakistan team in 1996) for my 101 which I had scored against them in Apr 1996 in Sharjah and we won the match", Sidhu added. After the Pulwama Terrorist attack, Congress leader Navjot Singh Sidhu wants dialogue and peace talks with Pakistan. "The peace talk does not mean that one should proceed during Terrorist talk only", Sidhu told peacefully to our reporter. Meanwhile, reports are coming that Imran Khan, Prime Minister of Pak, has welcomed Sidhu's statement and he requested Sidhu that along-with with peace talk, he should also apologise for all the victories against his team in all ICC ODI World cups. "Yes, I am ready for anything which helps Pakistan in peace talk. I will also request Sachin Tendulkar to apologize to Shoaib Akhtar for hitting six in Centurion Park in 2003 World Cup", Sidhu told sentimentally to our reporter. This piece is a work of satire.